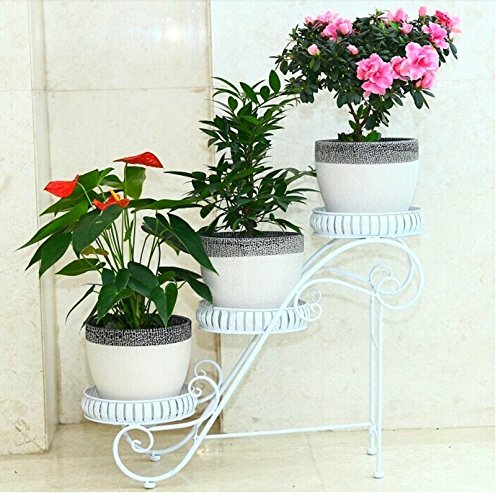 This product only sell flower racks, others are only decorations. Manual measurement, there will be 2-4CM error. This product will have a certain color difference, which is a normal phenomenon ! Delivery time is 10-15 days, 30 days to return. Unique shape, beautiful lines, you can mix with a variety of home.